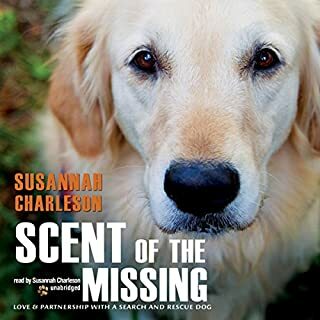 From the author of the critically acclaimed bestseller, Scent of the Missing, comes a heartwarming and inspiring story that shows how dogs can be rescued and can rescue in return. For her first book, Susannah Charleson was praised for her unique insight into the kinship between humans and dogs, as revealed through canine search and rescue. 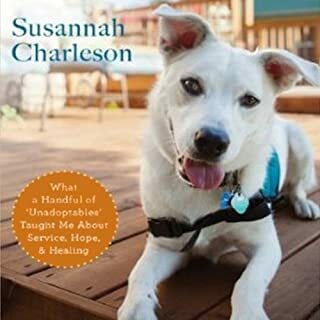 In The Possibility Dogs Charleson chronicles her journey into the world of psychiatric-service and therapy dogs trained to serve the human mind, a journey that began as a personal one. After a particularly grisly search led to a struggle with PTSD, Charleson credits healing to her partnership with search dog Puzzle. Inspired by that experience and having met dogs formally trained to assist in such crises, Charleson learns to identify abandoned dogs with service potential, often plucking them from shelters at the last minute, and to train them for work beside hurting partners, to whom these second-chance dogs bring intelligence, comfort, and hope. After the Oklahoma City bombing in 1995, Susannah Charleson was so impressed by the newspaper photo of an exhausted handler and his search-and-rescue dog that she decided to train a dog of her own. A dog lover and pilot with search experience herself, Charleson got Puzzle, a strong, bright Golden Retriever, who from the start, exhibited a unique aptitude for search-and-rescue work. But the puppy’s willfulness challenged even Susannah, who had raised dogs for years. BeAutiful book. 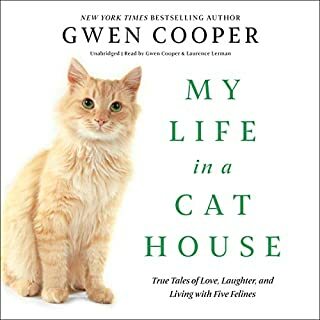 This is a great book for all to have. What research and rescue teams with dogs go through. The author and reader were great. Can't wait to see more. I felt like I was a part of everything going on.